Remember the Lenovo XT1700 and XT1706 that were spotted on GFXBench back in March? Both devices have now received certification from the Bluetooth Special Interest Group (SIG), indicating an imminent launch. If you recall, we were already of the view that these are actually Motorola handsets. 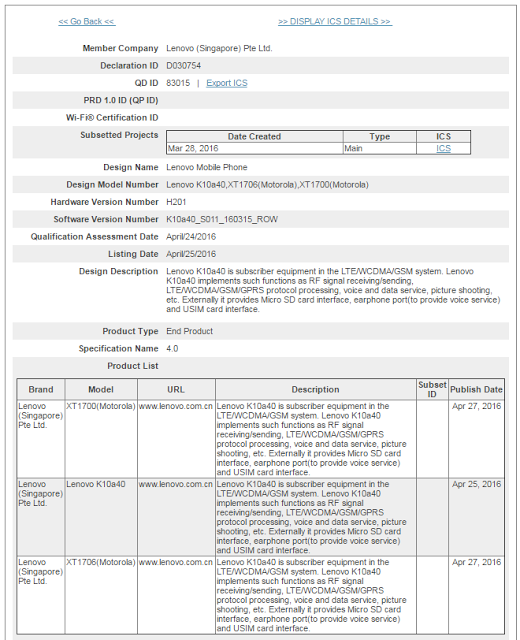 Now, a quick look at the Bluetooth certification confirms that it is the case indeed. In case you missed, the GFXBench listing for the devices revealed exactly same specs: MediaTek MT6735P SoC, 5-inch HD display, 2GB RAM, 16GB storage, 8MP/5MP camera combo, and Android 6.0 Marshmallow. 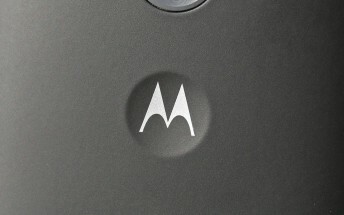 Reports say the listings are for the next-gen Motorola Moto E.